Gibou no michi o aruku! Ippo Fumi daseyo! Believe yourself! jibun ni iiwake suru n ja ne? yatte mi nakerya waka n ne? Walk on the path of hope! What blocked this path is a River! 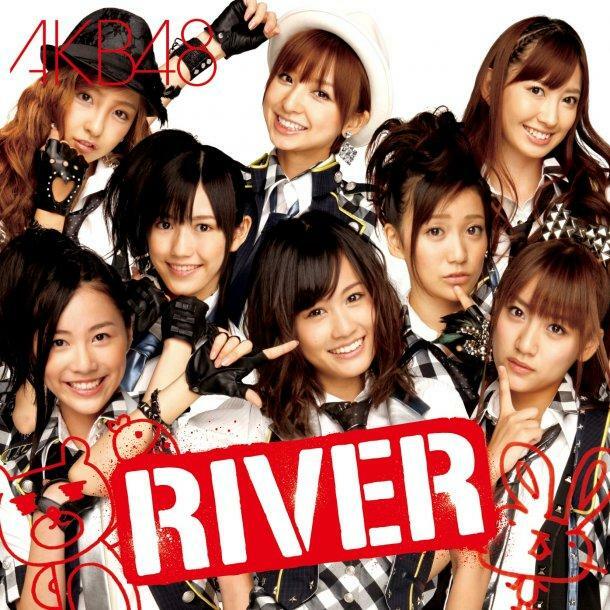 River! River! The fated River! River! River! Throw away all your doubts! One step forward! Believe in yourself! Cross the river!! Ho! Ho! Ho! Ho! Do not be scared, OK? Don’t turn your head! Ho! Ho! Ho! Ho! Don’t give up on the thing you can not reach! Stop telling excuse to yourself! Can’t do nothing but keep going! It is, a river of sweat and tears!